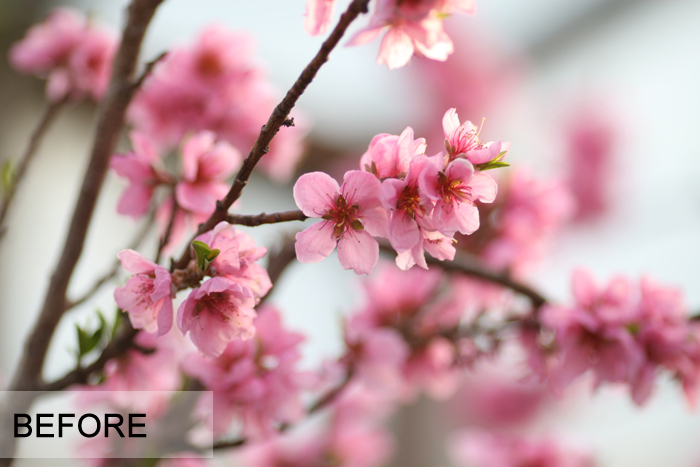 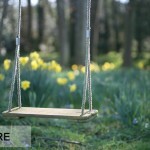 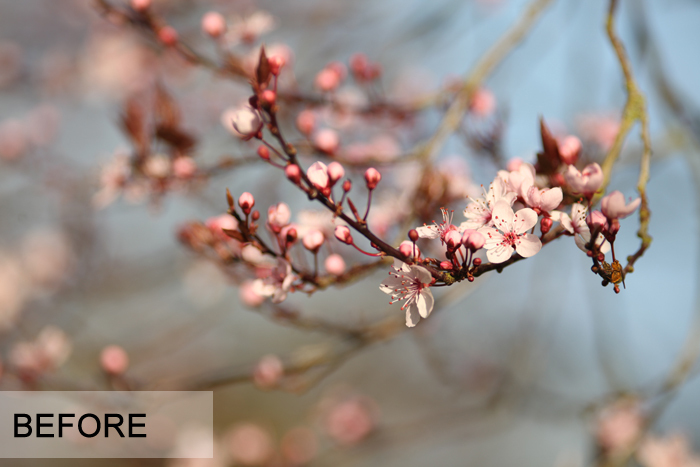 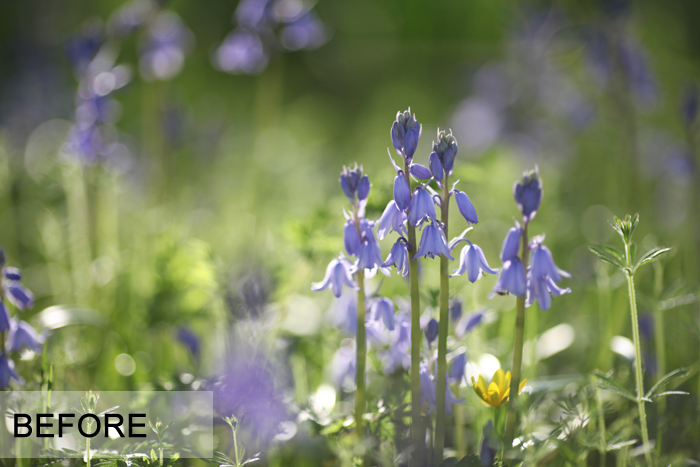 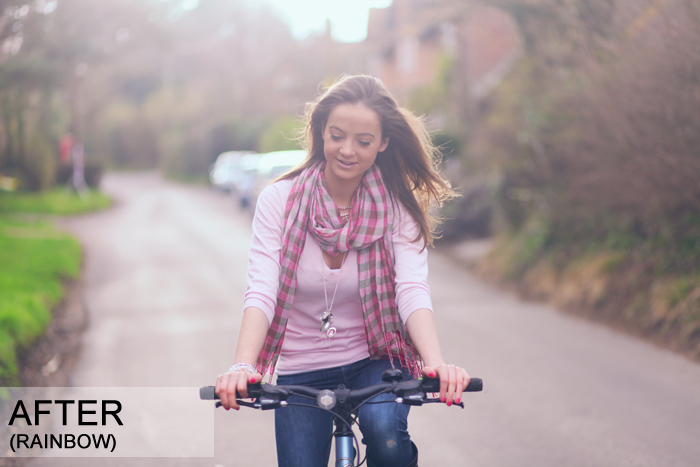 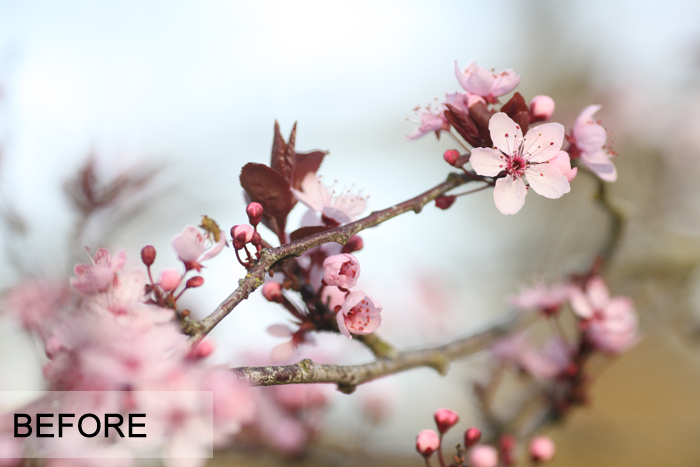 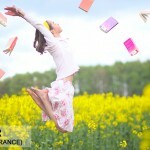 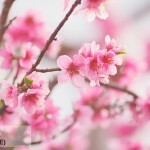 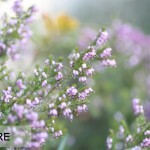 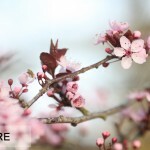 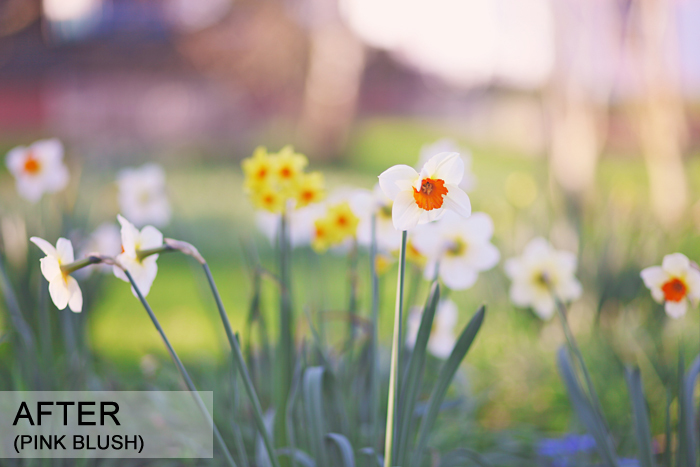 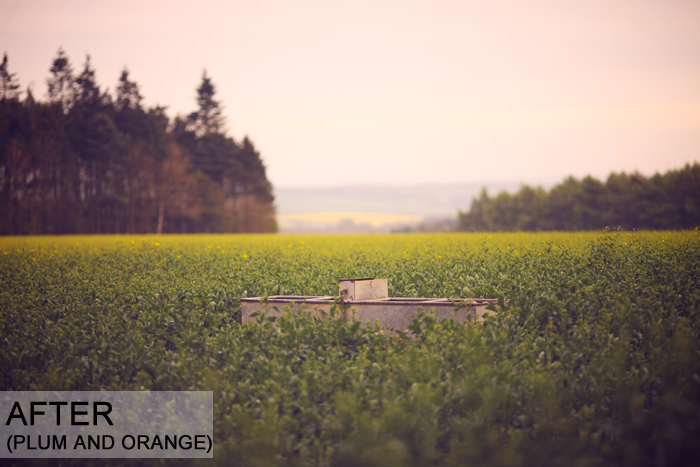 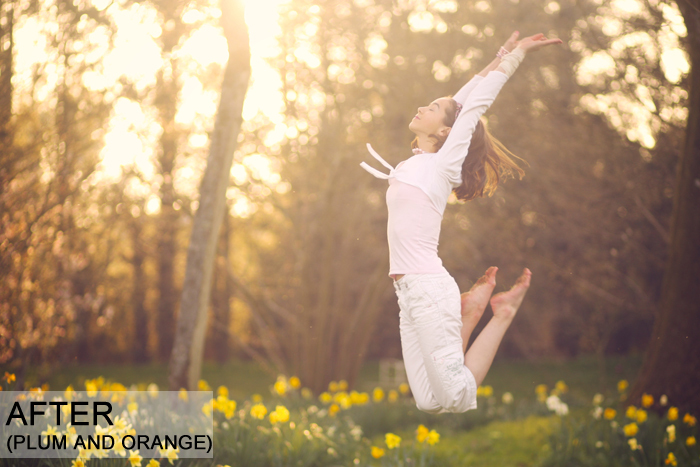 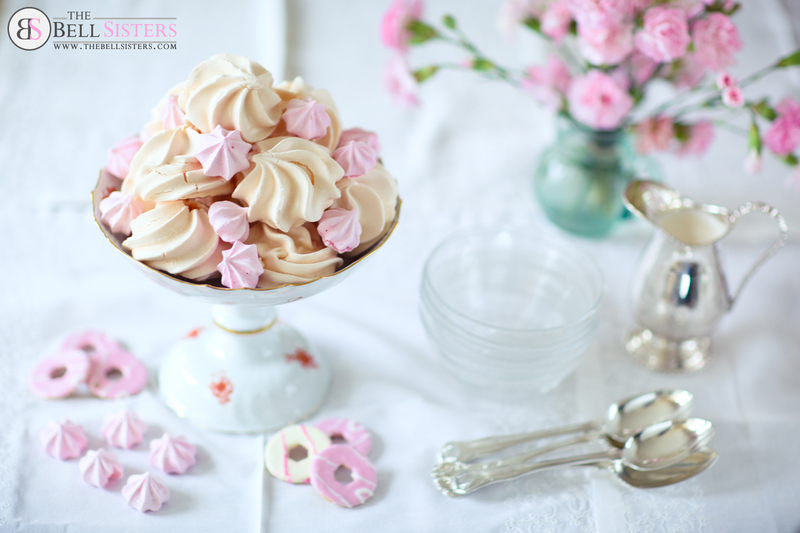 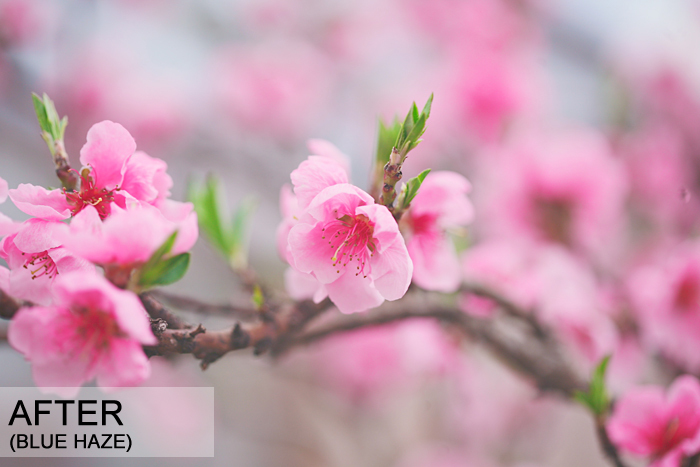 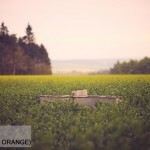 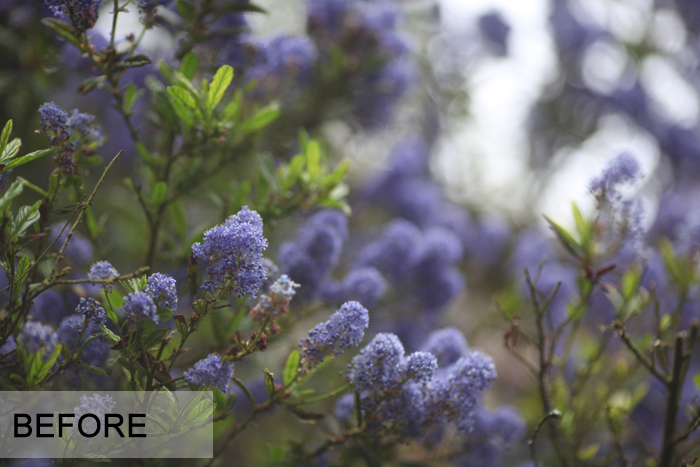 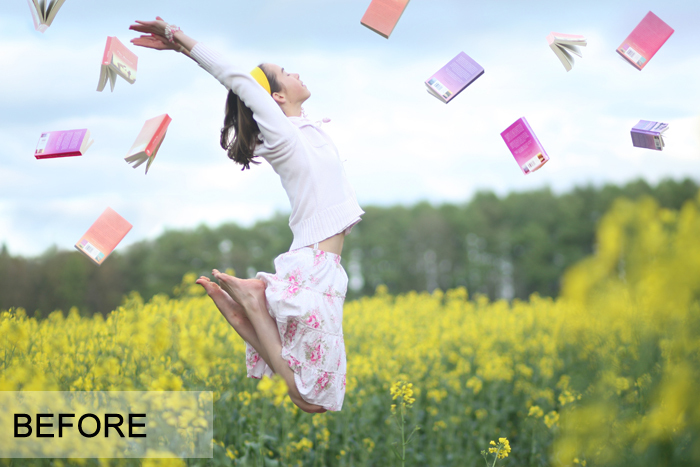 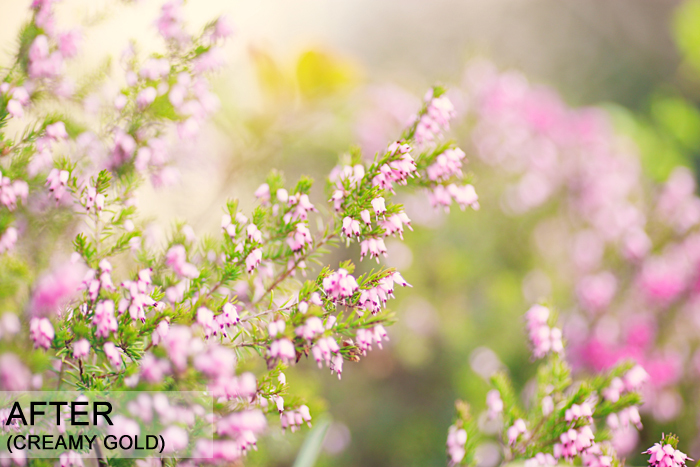 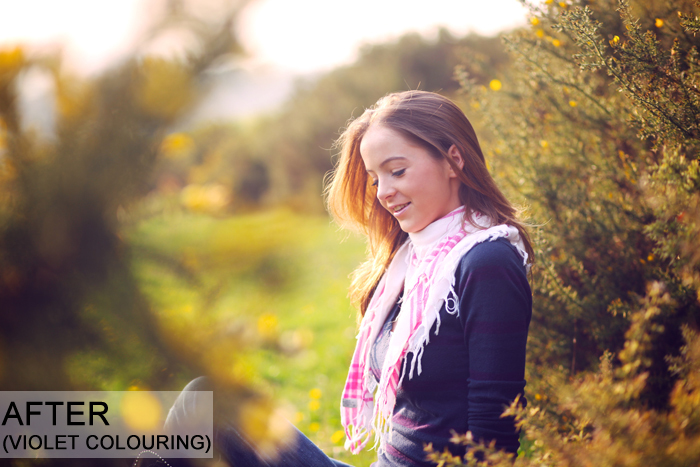 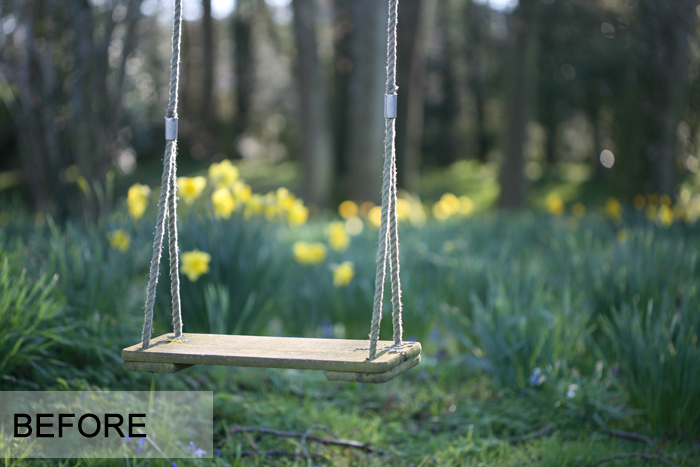 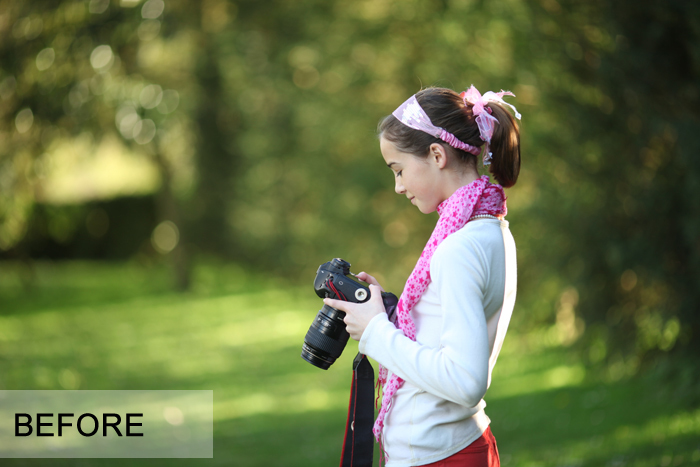 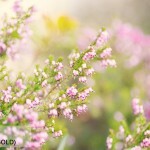 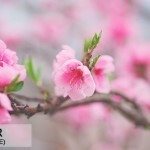 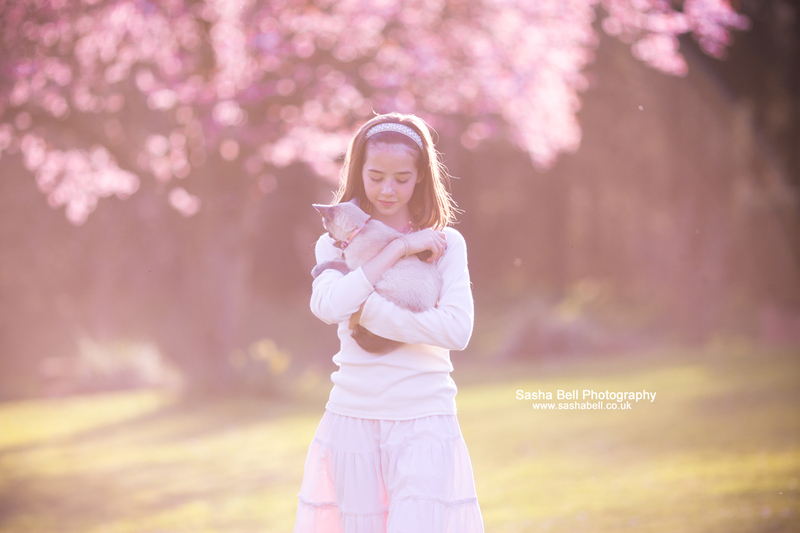 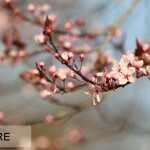 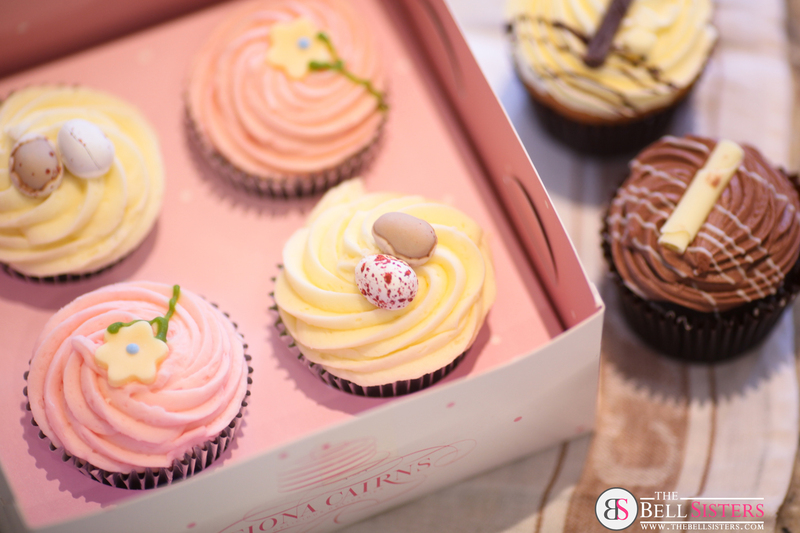 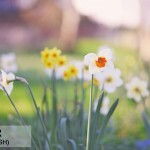 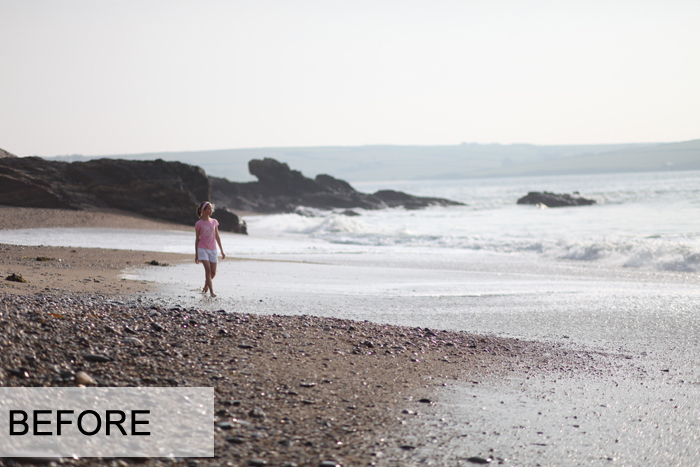 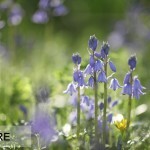 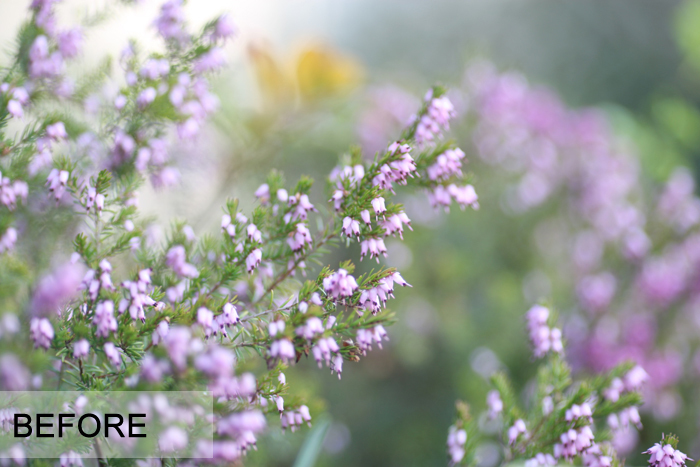 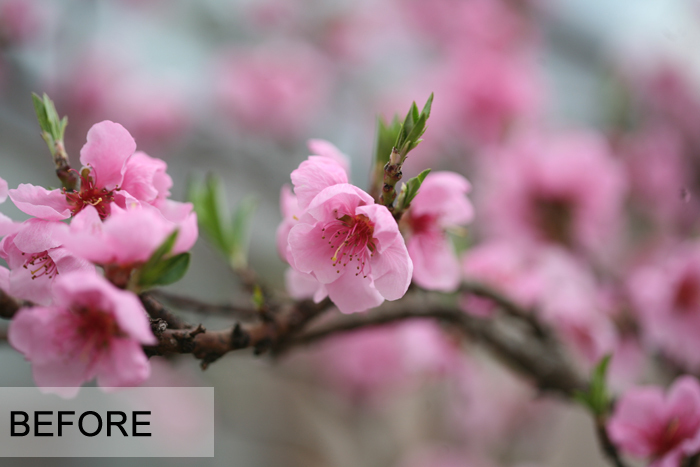 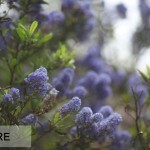 Spring Aperture Preset Pack is a Aperture Preset especially made for Spring Photography. 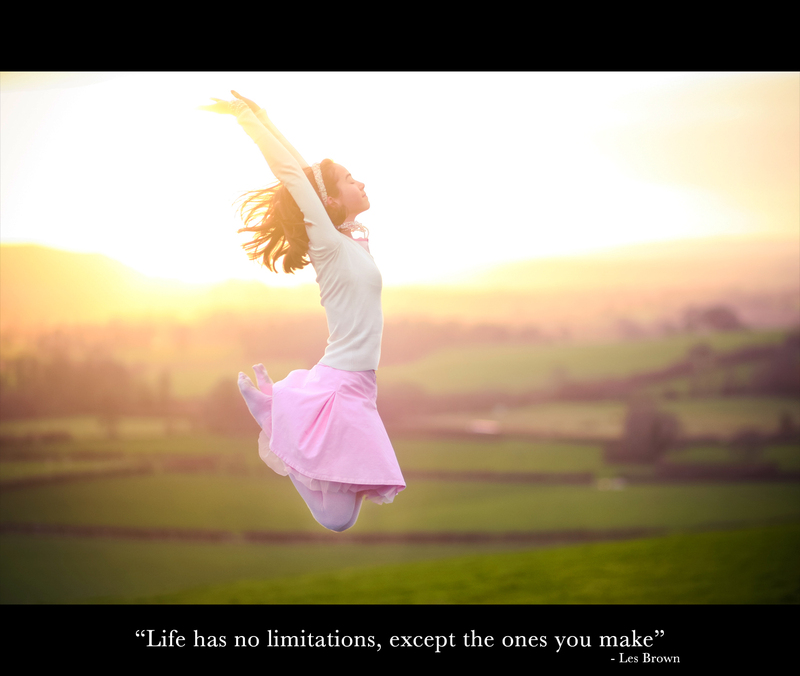 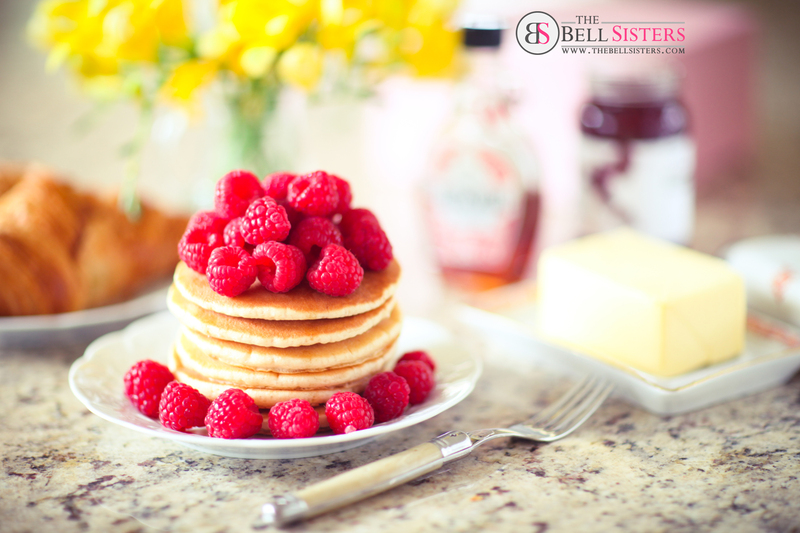 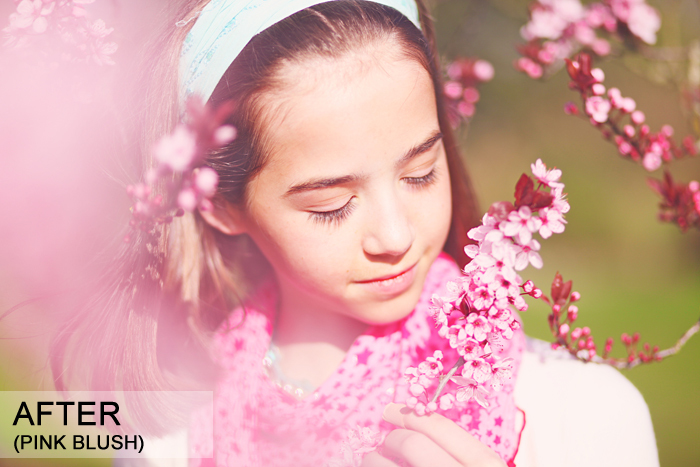 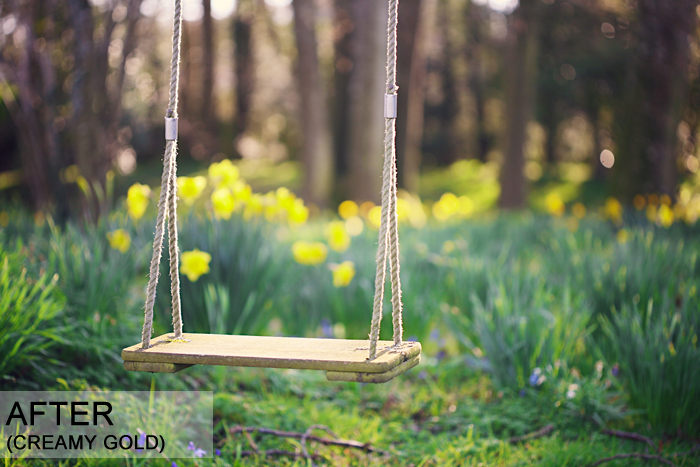 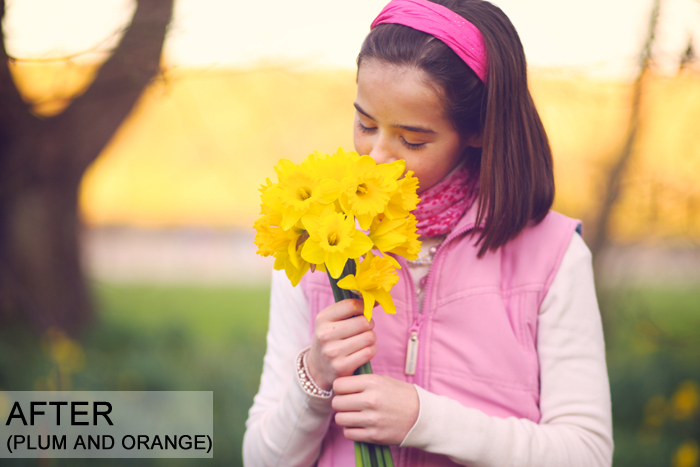 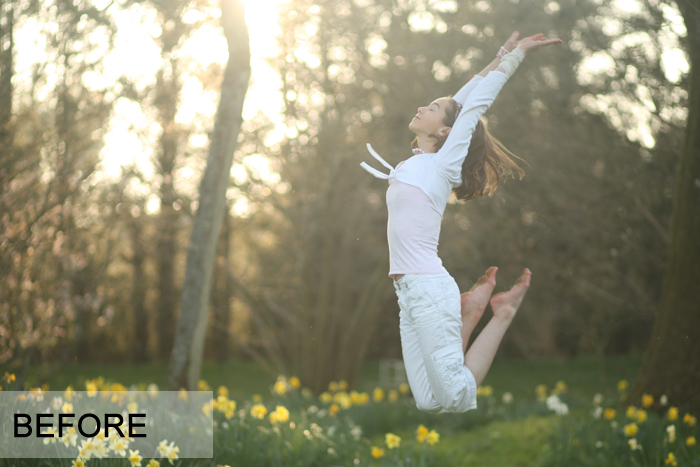 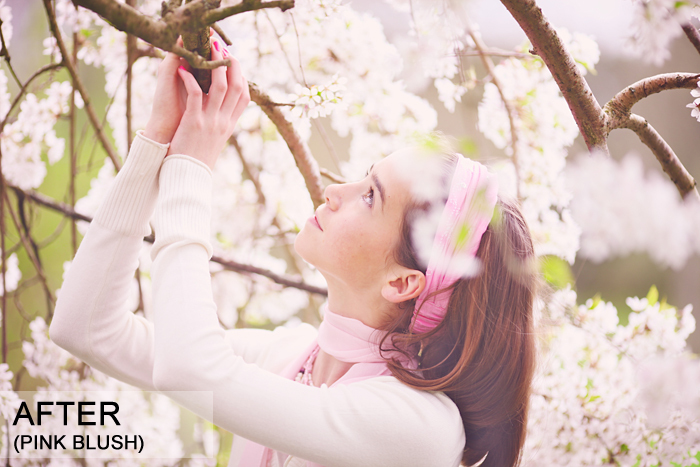 It will a make normal spring photographs look exciting and alive with warmth. 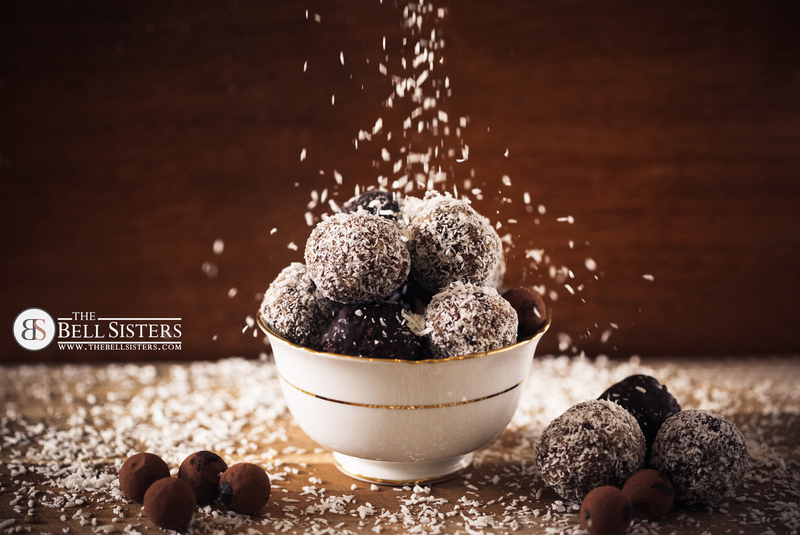 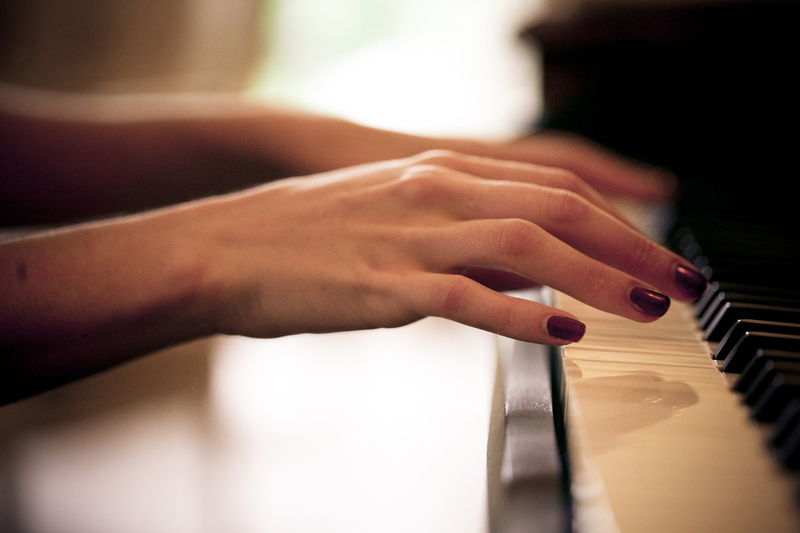 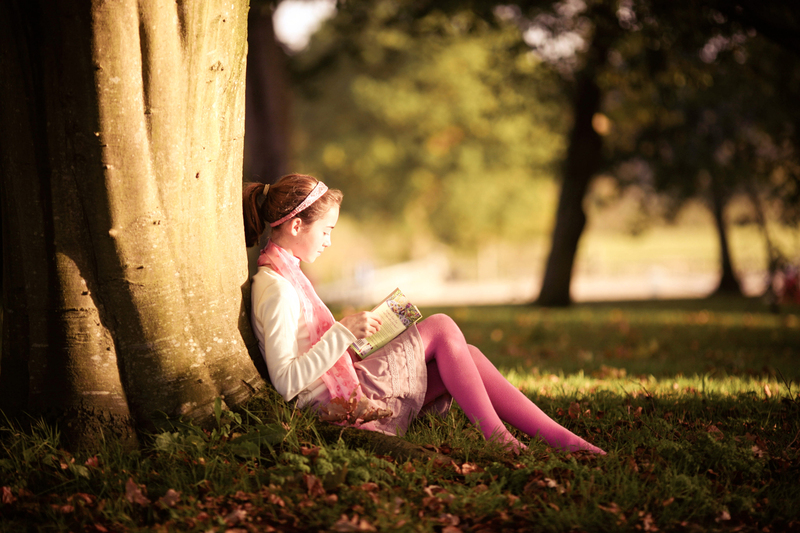 It will make photographs with “harsh light” look soft and dreamy. 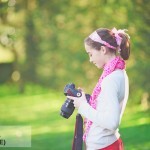 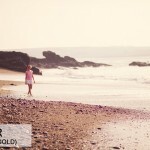 It will create a beautiful, glowing, golden light photographs. 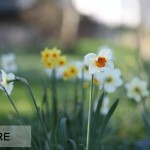 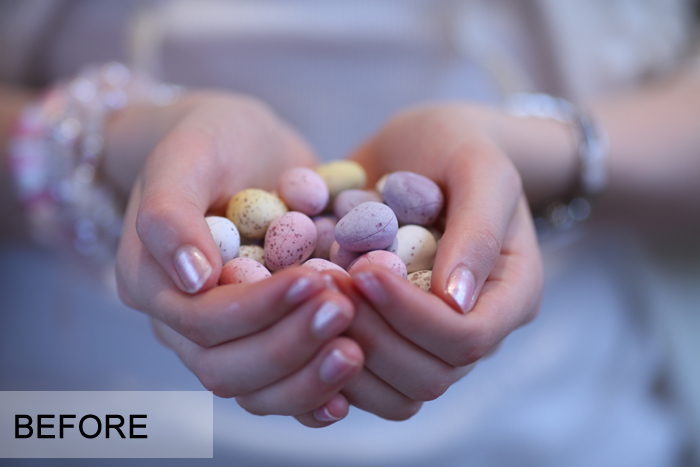 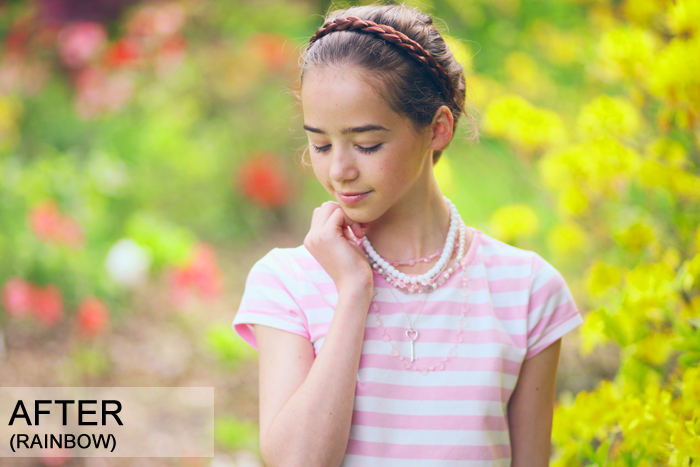 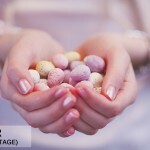 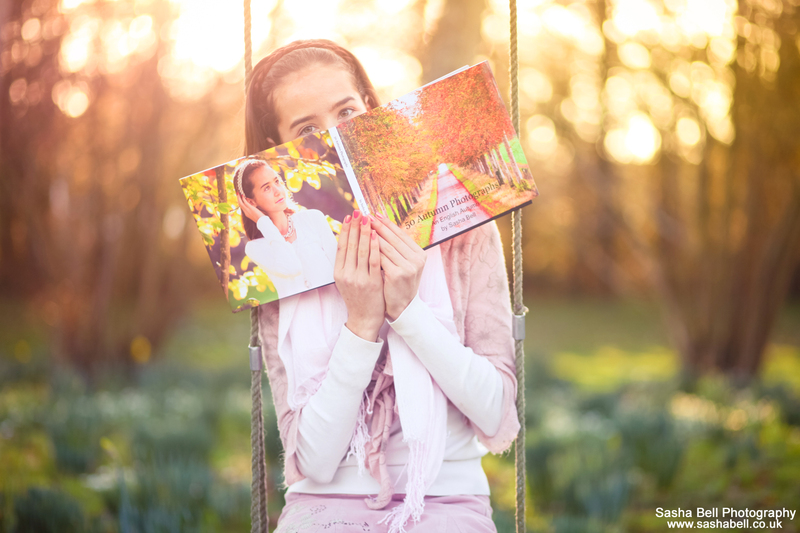 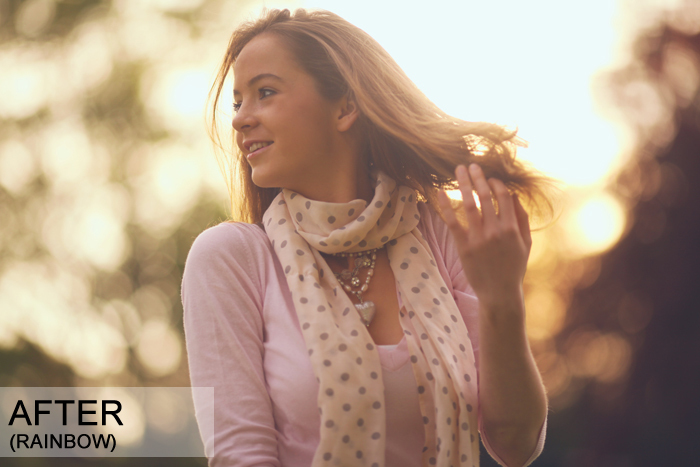 Spring Aperture Preset QUEEN Pack – this includes 5 Aperture Presets. 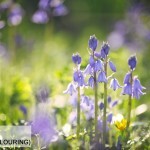 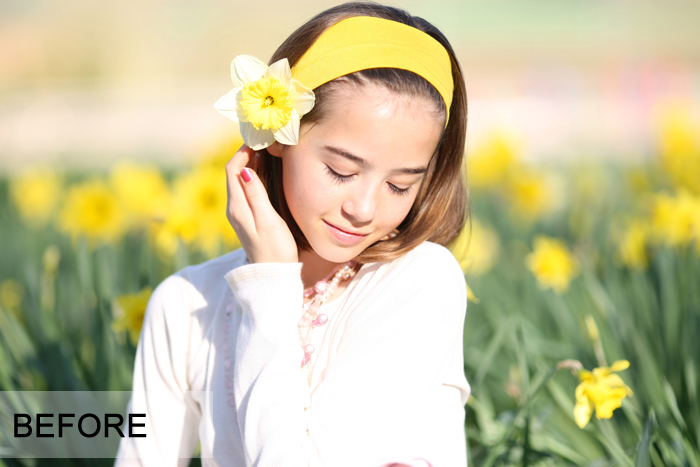 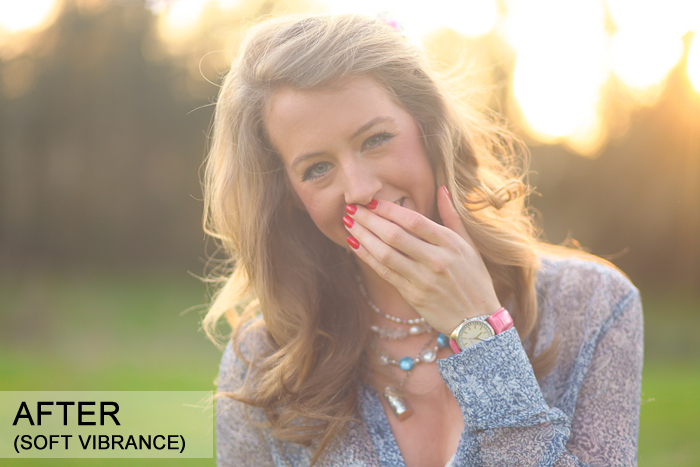 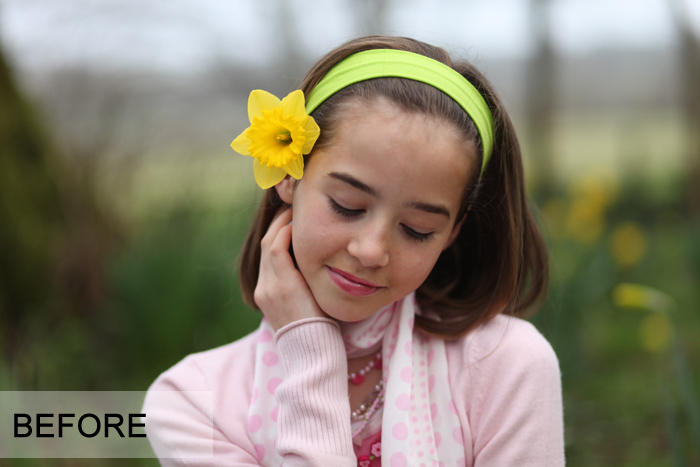 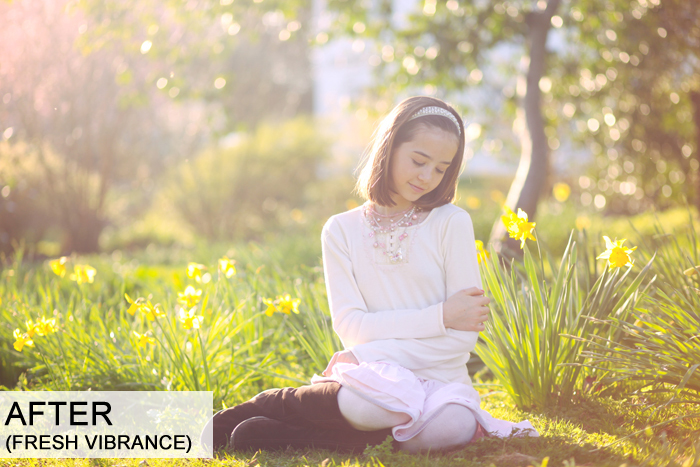 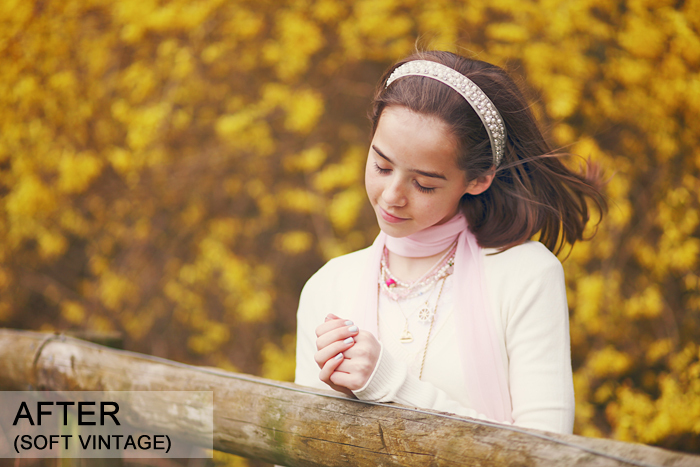 Spring Aperture Preset KING Pack – this includes 10 Aperture Presets.